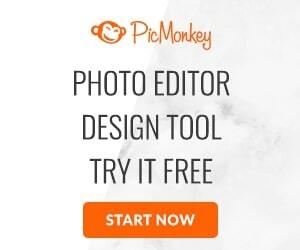 Right now, Cricut is rewarding all risk takers! 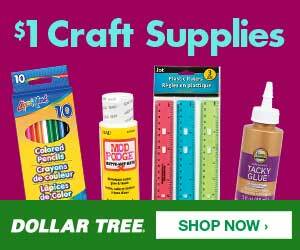 The new September PREMIUM Mystery Box includes 5 cartridges for just $39.99! That's a $150 value and more cartridges than ever-before offered in a Mystery Box. 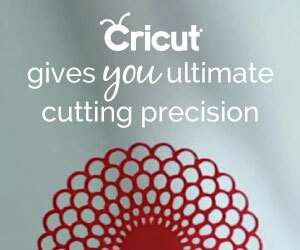 Supplies are limited, so don't miss your chance to get an incredible deal at Cricut.com today!